Pin-up: what is that? : Thin lips? It`s not a problem for a real Pin-up girl! Thin lips? It`s not a problem for a real Pin-up girl! Hello everyone! 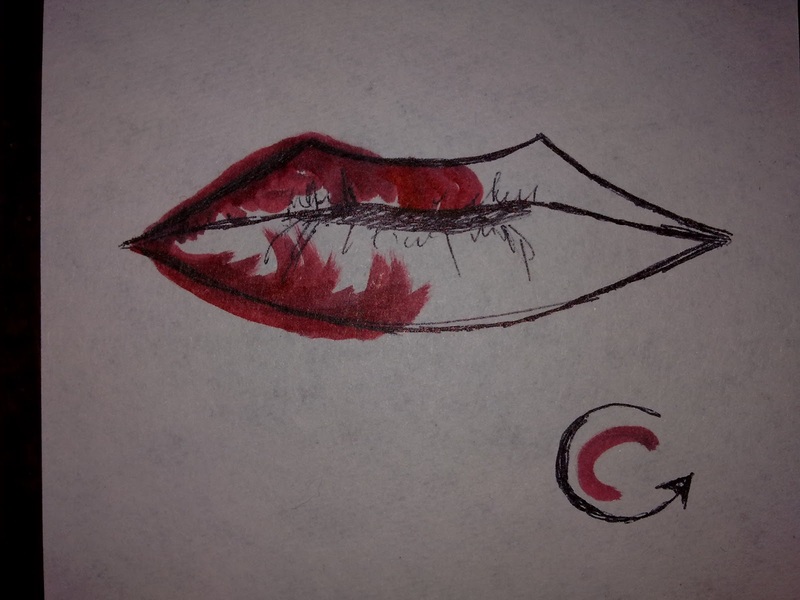 Today I want to show you some tricks on how to use a red lipstick, if you have thin lips. the most important thing here is not to be shy and despaired. Everything can be fixed! And do you remember Dita von Teese? The hasn`t got full lips, but she is a real icon of a retro-style! 1) First of all, be sure that your lips are moisturized. If your lips are dry, the skin will shrink and it will make your lips look smaller. It will also prevent you from applying your lipstick properly, because the lip surface won`t be even. So, firstly, moisturize your lips. Use any lip balm you want. Due to this, you can easily control the whole process. Using this technique, create the whole contour. Remember about the proportions: your upper and lower lip should be almost equal in volume. 3) Thirdly, use a dry and a small brush to soften the lines of your lip pencil: remember that strict lines will make your look heavier. 4) Then the most important part comes: applying the lipstick. It shouldn`t be shiny, because the shiny lipstick would reflect the light (and it would reveal your secret!). That is why it`s better to use something matt (but not too matt!). First of all, such lipstick will last longer, and it won`t reflect the light. 5) And the last thing: if your lower lop is thinner then upper, after applying the first layer af a lipstick, try to apply another layer, using a brighter colour. Apply it to the center of your lower lip, and your lower lip will look much fuller! You are an expert, Thanks!